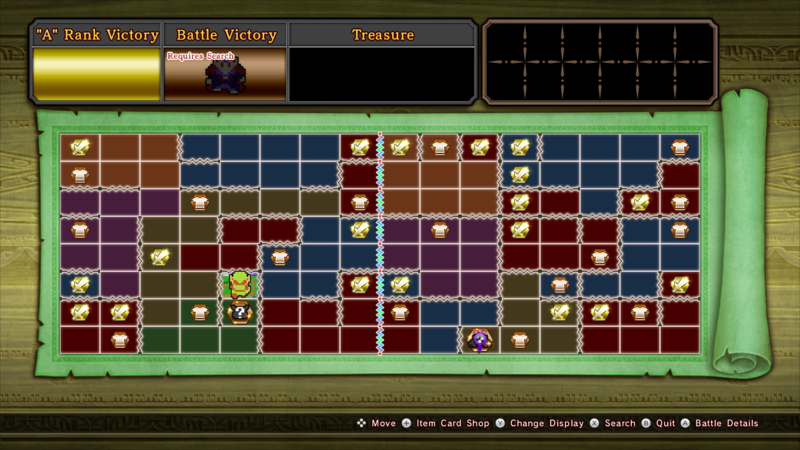 Hyrule Warriors: Definite Edition has finally arrived for Nintendo Switch owners around the world and fans are eager to unlock all the available characters in-game. The rest of the characters need to be unlocked through a variety of different modes in the game, including Legend Mode, Adventure Mode, and Challenge Mode. All the characters available and how to unlock them are as follows. 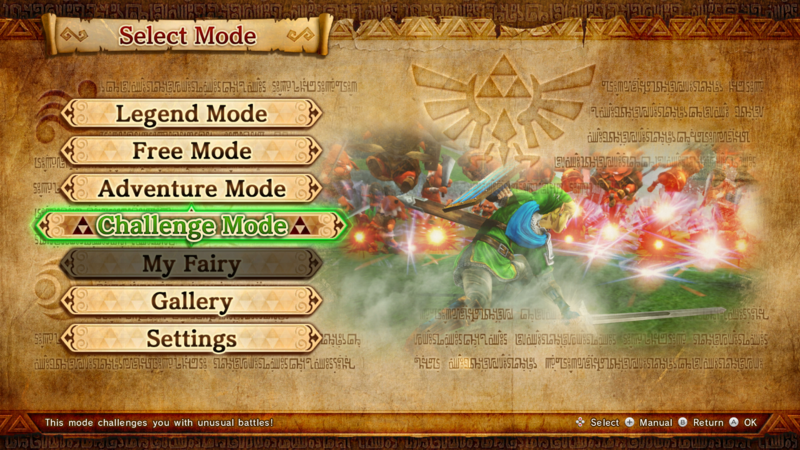 The female version of link is unlockable once you finish your third mission in Legend Mode. 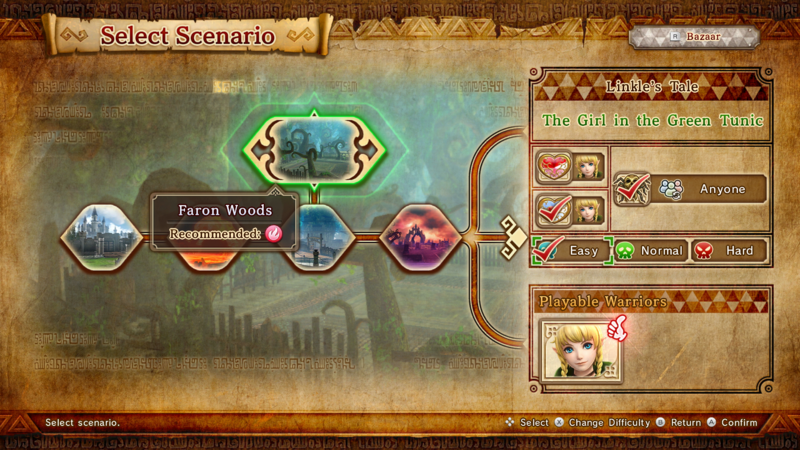 A new bonus challenge will appear above the third mission, and by completing it Linkle will unlock. 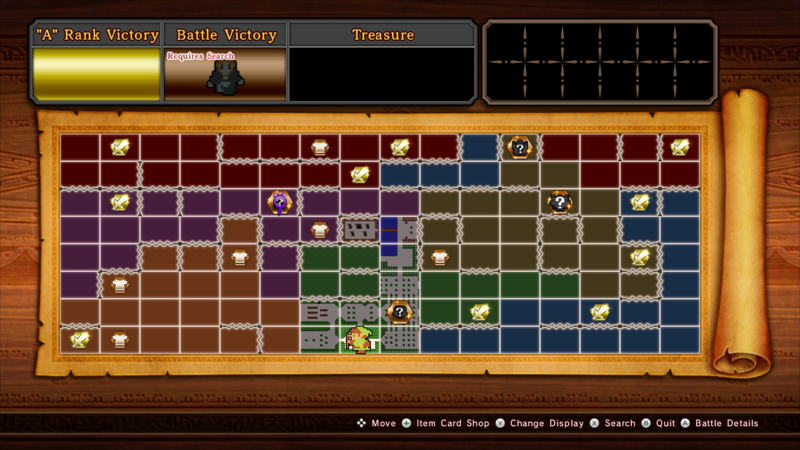 Four characters can be found in the first map in Adventure Mode. 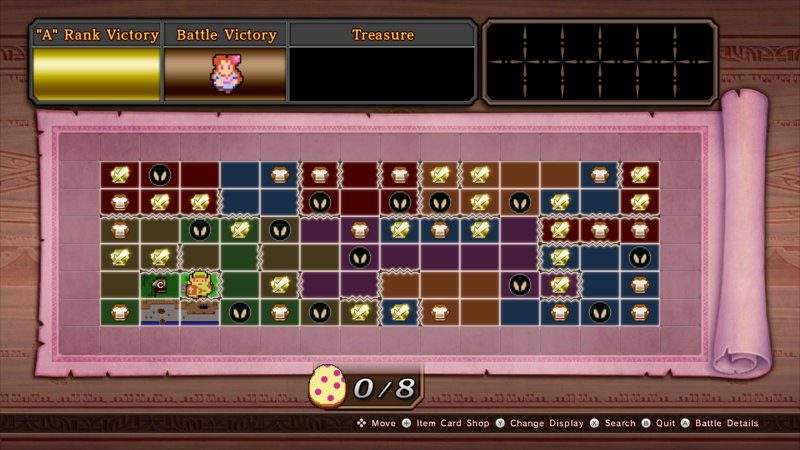 The characters are scattered across the map and can be unlocked once you make it to that panel and complete the mission. 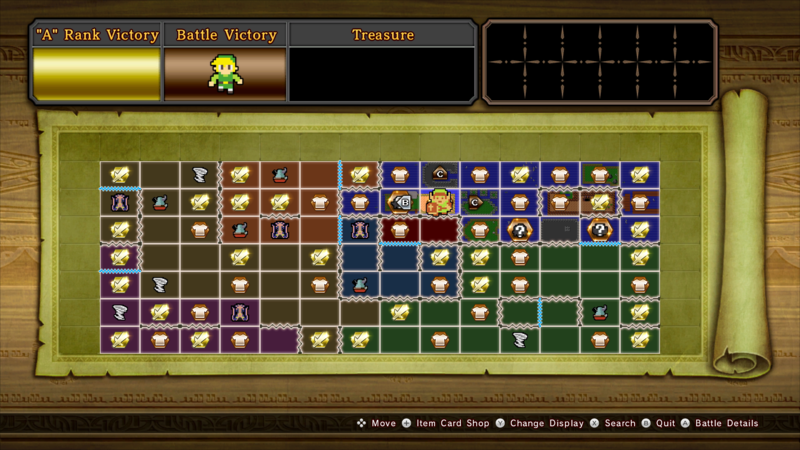 Toon Link is available on the Wind Waker map in the first panel. He is one of the easist characters to unlock. Medli also sits right next to Toon Link's spot, so you can collect her after getting Toon Link. After completing Legend Mode for the first time, players will unlock a new storyline based on the Wind Waker story. By completing the first few quests, you will unlock Tetra and King Daphnes to use in-game. 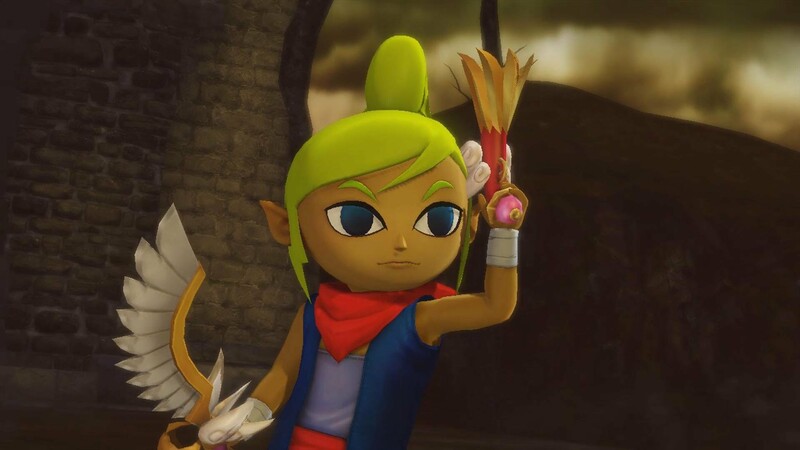 Marin, like Toon Link, can be found on the very first map stage available to you in the Koholint Island map in Adventure Mode. She is the only character players are able to get on this map. Toon Zelda can be found just south of the starting point of the Grand Travels map in Adventure Mode, she is also the only character available on this map. 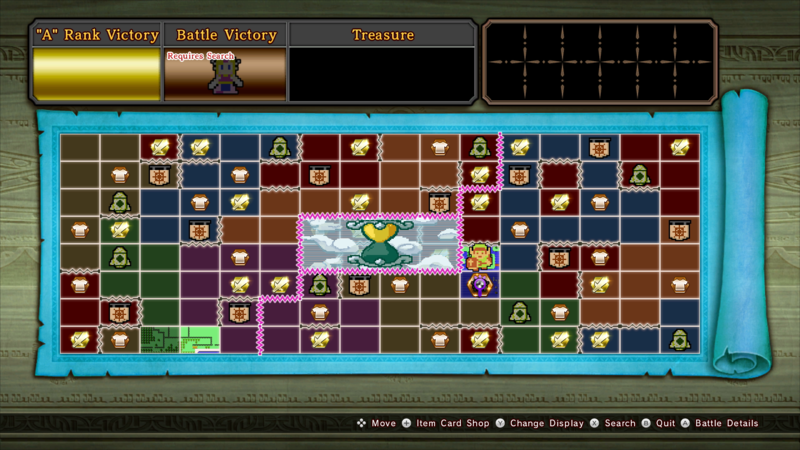 Ravio and Yuga can be found near the south of the Lorule map in Adventure Mode. These are the last two characters that can be unlocked in Adventure Mode. 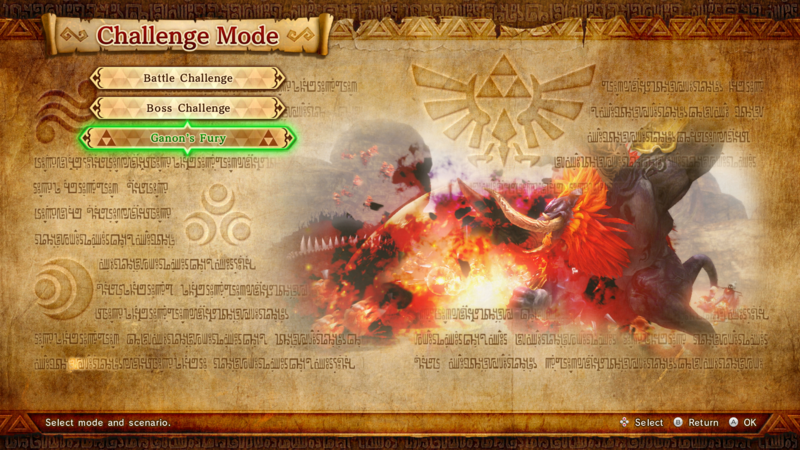 Ganon is an exclusive unlock for completing certain challenges in Challenge Mode. The Cucco is an exclusive unlock for completing certain challenges in Challenge Mode.